The Findon Tables were published by Major James D. Mackenzie of Findon in 1879. Much of the research being carried out by his brother Lewis Mark Mackenzie nearly thirty years earlier who died early in life. Major Mackenzie took it upon himself to complete most of the work and present the mass of information in the form of “Family Trees,” or “Tables,” showing the origin of different branches, their progression and relation to each other. 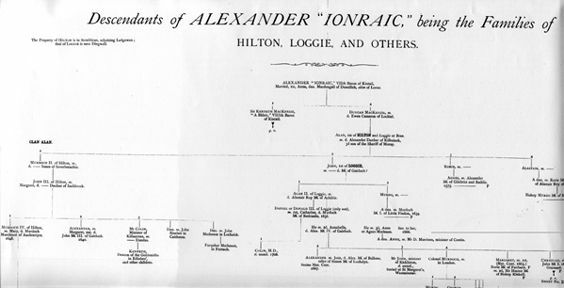 “Descendants of Simon Mackenzie of Lochslin, son of Kenneth, Lord Kintail, being the families of Allangrange, Logie, Newton, Inchcoulter and Dundonnel”. Be the first to review “Findon Table – Sheet 11” Click here to cancel reply. 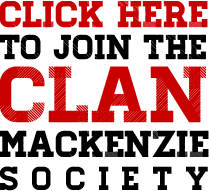 Clan Mackenzie Society © 2019. All Rights Reserved.